Give your audience an experience that will change their business forever. Your audience feels that pain every single day. They’re looking to your organization to help them solve that problem. If you can help them do that, they’ll come back to you year after year. Leah specializes in helping women sell without feeling salesy. She provides actionable steps that lead to tangible results. And she has documented results with real case studies - up to 10x in revenue! Leah is available for keynotes, interviews, and private workshops. Leah has been where your audience is. She was running her business, struggling to land new clients, frustrated, and wondering if she should go back to an office job. 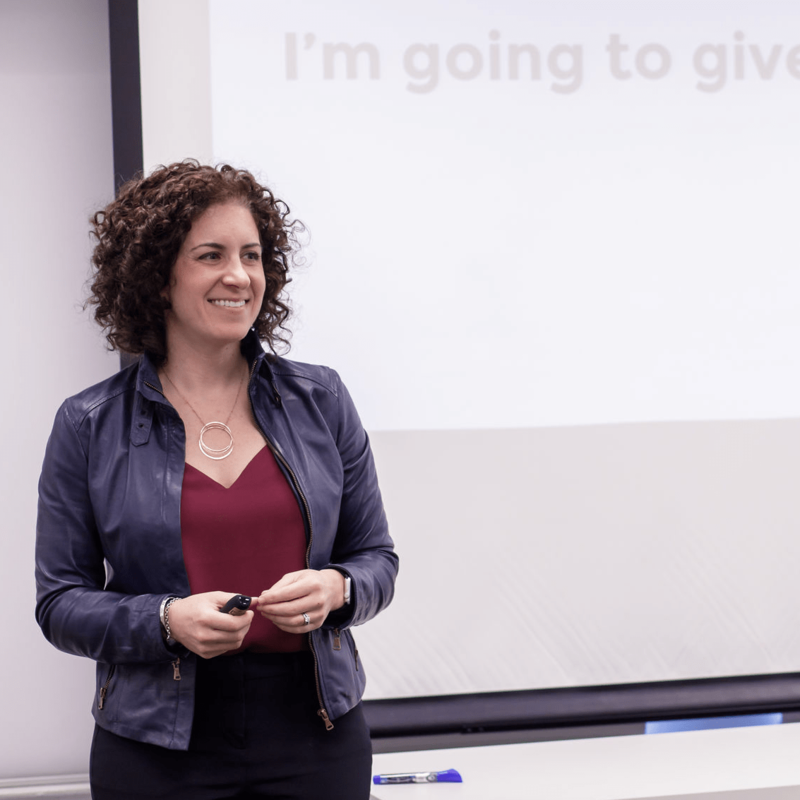 But she unlocked the secrets of how to land new clients, and now she shares how she went from “zero,” to a 92% win rate and signing $3MM in work. Her story of self-discovery and learning is relatable and inspiring to women entrepreneurs at any stage. Leah’s style is warm, approachable, and disarming. She wraps sales lessons in stories -- charming, and often self-deprecating -- that let you feel like you haven’t just learned something; you’ve made a new friend. And topics on how to get paid more per contract, how to overcome imposter syndrome, and more. 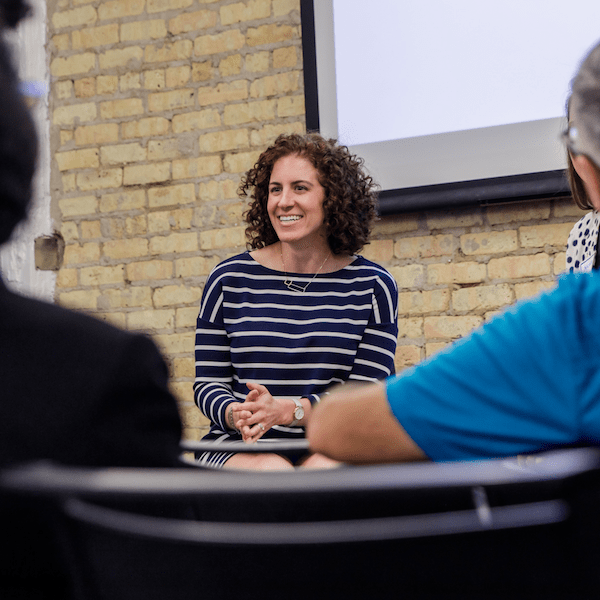 "Leah was a guest speaker for our group - I learned more in that two-hour session than from all the books I've read on sales and client relationship building throughout my career!" Leah's presentation on Embracing a Sales Mindset was fantastic! She really helped me think about sales in an entirely new way. I took 3 pages of notes! I'm already starting to use her advice in my conversations with clients. Thanks Leah!